Technology company Plume Labs and DigitasLBi released a flock of pigeons in London carrying tiny backpack air pollution monitors in March. The lightweight sensors were stitched onto small fabric vests that fit comfortably on the pigeons and measured levels of nitrogen dioxide and ozone, the main gases behind harmful air pollution. 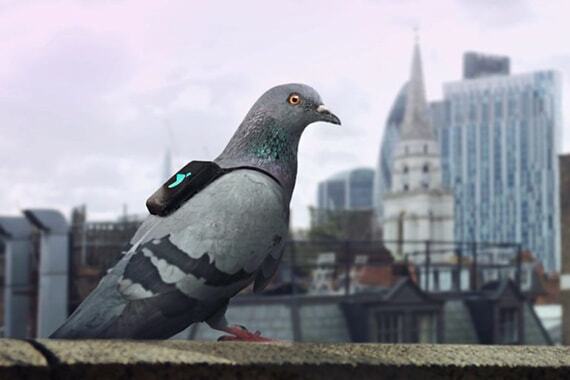 The pigeons flew for three days, to raise public awareness and launch London Air Patrol, with researchers at Imperial College London, which will see 100 Londoners act as beta testers for the human version of Pigeon Air Patrol. 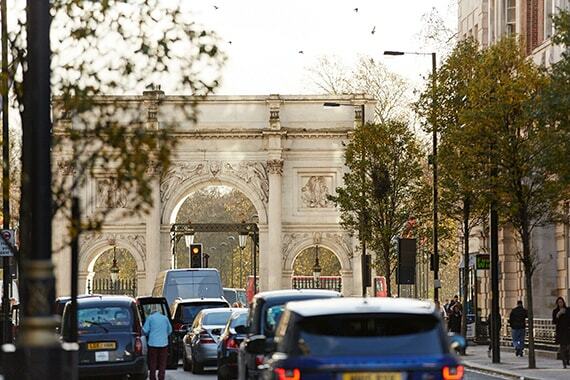 The 100 volunteers, including Marble Arch London, will effectively crowdsource air pollution data and its impact. The experiment starts in June 2016, with data collected from autumn onwards. The sensors will be worn by volunteers across London for six months, connected to each person’s smartphone to provide real-time information, building a live map of air quality in London. 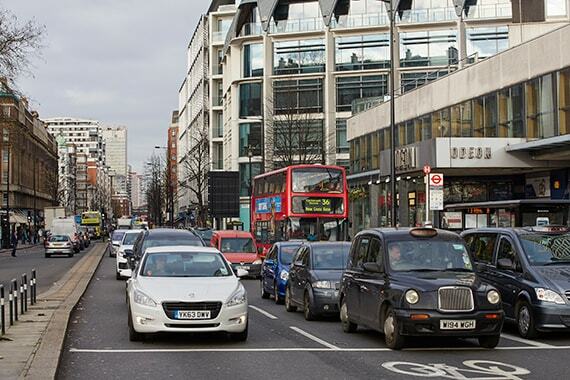 Scientists from Imperial College London will monitor and support the experiment, to learn as much as possible from this new way to measure and avoid air pollution in London. 100 volunteers will beta test air quality sensors - Image courtesy of DigitasLPI. Sensors will help identify pollution hotspots. A live air quality map of London will be produced.